» Visit HelpingYouCare® (.com & .org), a Resource for family caregivers published by Care-Help LLC, founded by Ms. Barnhart as a community service. in U.S. and international business law matters.Office in Fort Lauderdale, FL, USA. Admitted to practice law in FL, NY, TX, MN. Languages: English, Spanish, Norwegian, Swedish, Danish. 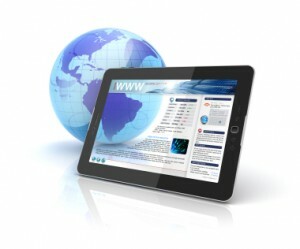 Internet Sectors, incluidng website publishers and content providers, and e-commerce. For our clients in these sectors, we handle licensing and technology & internet law matters, as well as all types of matters included within our Legal Practice Areas, including general business, corporate law, finance, commercial law, and contracts matters, as well as licensing, internet law matters, and certain other matters specific to these industries.